He's giving it another shot. Sen. Bernie Sanders (I-Vt.) will announce another run for president "imminently," Yahoo News reported Friday evening. The outlet cited two unnamed sources with direct knowledge of Sanders' plans. The senator "was emboldened by early polls of the race that have consistently showed him as one of the top candidates in a crowded Democratic primary field," Yahoo reported. That field already includes three of Sanders' colleagues in the U.S. Senate. 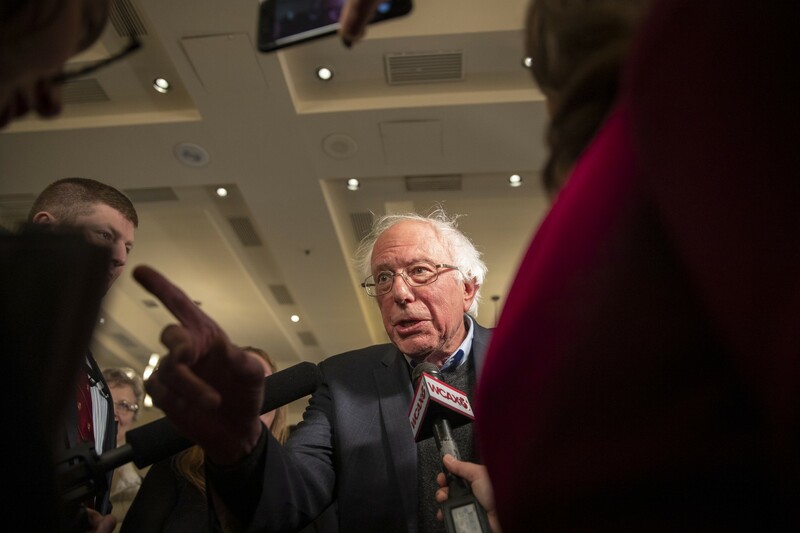 Shannon Jackson, a senior adviser on the Friends of Bernie Sanders political committee, declined to comment on the report Friday evening. Sanders lost the 2016 Democratic presidential nomination to Hillary Clinton. But he has established himself as one of the most popular politicians in the country. He won reelection to the U.S. Senate last November by a wide margin.